If you’re going to be working in an office, the 9 to 5 schedule, might as well make the best 8 hours of your day. Let’s start taking care of how we get to work, what we’re wearing, and how we’re feeling in our own skin, all through those deadlines, long meetings, long commute, and interminable conference calls that we have to sit through. 1. The Etsuko Dress from MMLaFleur.com: $195. And check out the rest of the pieces, or order your own monthly Bento Box with business attire goodies, customized to you and your needs. 2. Tesla Model X: $123,000. 3. 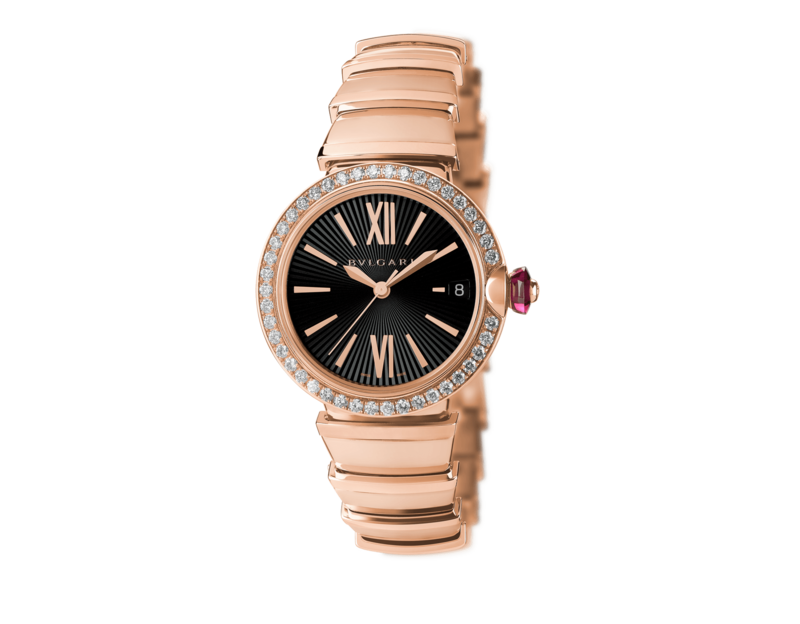 The Lvcea watch, Bvlgari, $35,000. Gorgeousness on anybody! 4. 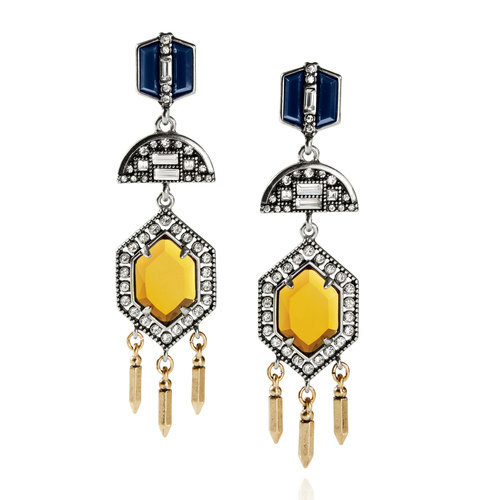 Grand Cabaret Statement Drop Earrings from Chloe + Isabel: $52. Statement, class, and elegance. 5. 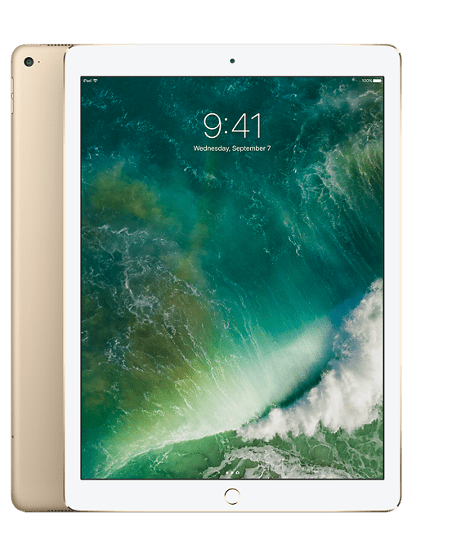 The new 256GB 12.9’ iPad Pro, $1,129. Add the stylus, and you can forget your laptop at home. Get some work done on the new iPad Pro. It can take it. 6. Bodum 15-Oz. Travel Press Coffee Maker, $29. Make coffee, your coffee, at work. or tea. I’d make tea. As I am a huge loose leaf tea fan, such that I carry my own tea with me as I travel for work, this is my go-to mug. It’s not just a mug. It’s a french press too.